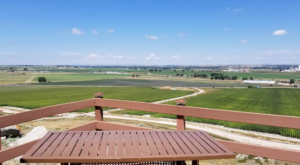 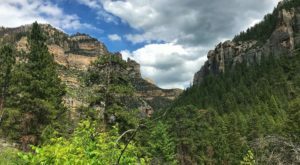 There are so many charming restaurants in Wyoming and each one has something worth showing off. 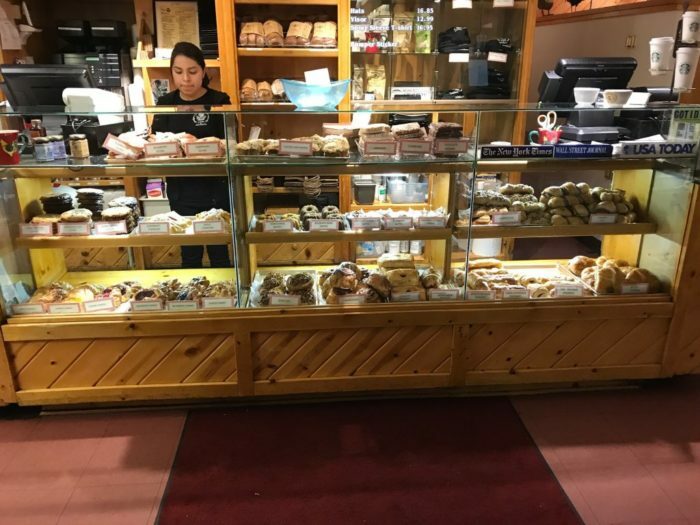 There’s one tiny, cozy spot in Jackson Hole that will delight your tastebuds with their famous bakery and the best cinnamon rolls in Wyoming. 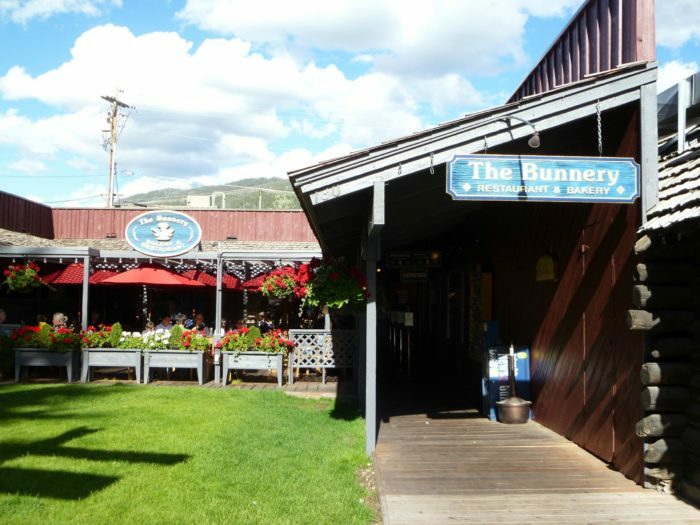 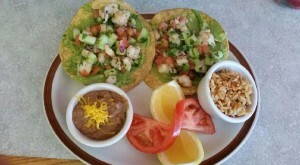 The Bunnery Bakery and Restaurant is a charming cafe right in the heart of Jackson Hole. 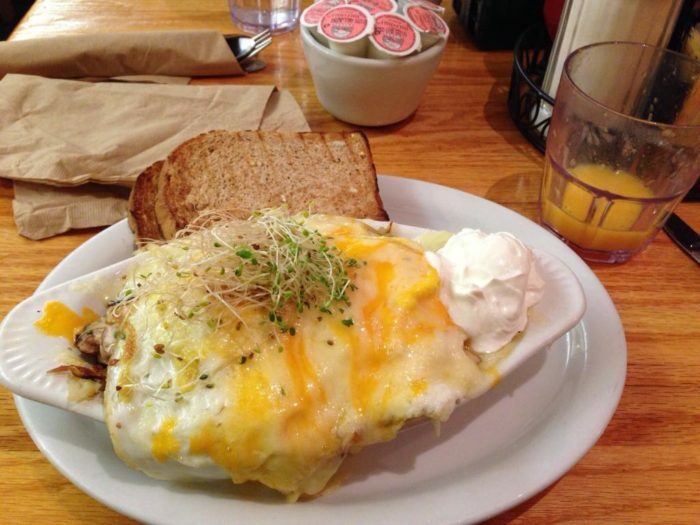 The Bunnery is known for making big, hearty breakfasts made from scratch and accompanied by delicious sides and toppings. 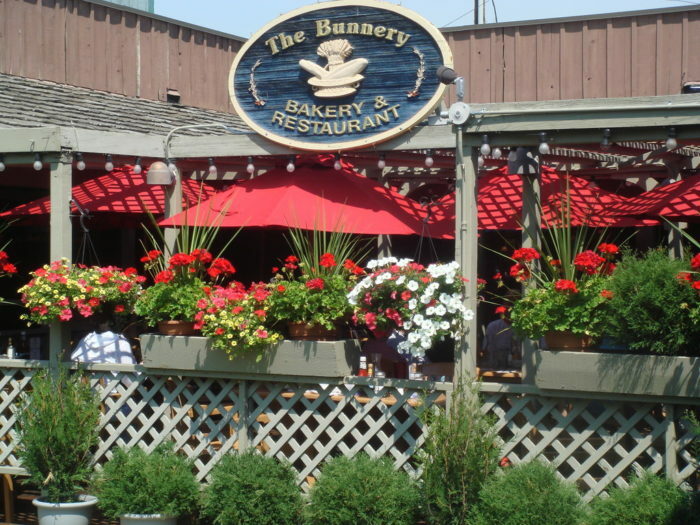 Where the Bunnery truly shines, though, is in their bakery. 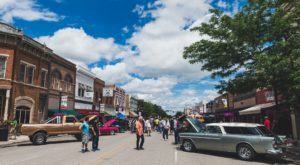 People travel from all over Wyoming to try their pies, pastries, cinnamon rolls and sticky buns. 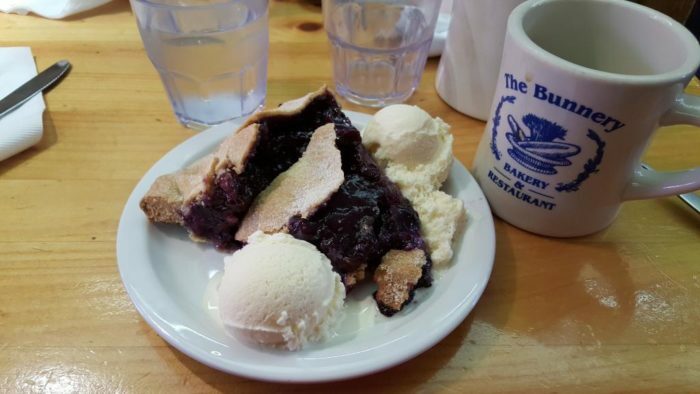 If you're a pie lover, be sure to grab a fresh slice of blueberry and pair it with a scoop of vanilla ice cream. 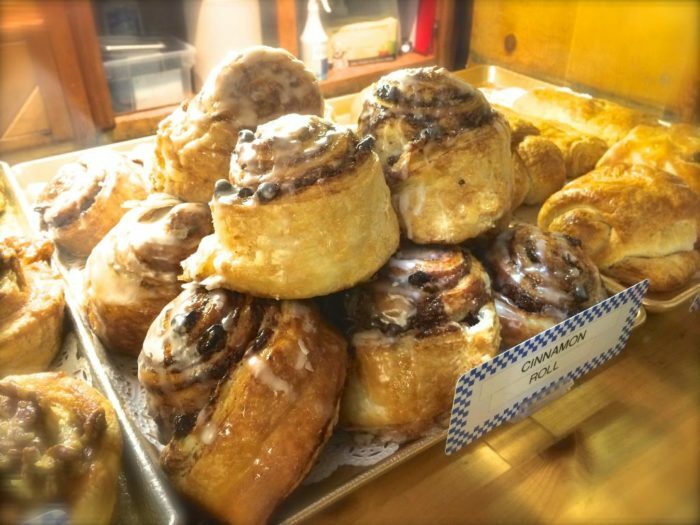 Anyone with a sweet tooth will want to save room for an enormous cinnamon roll. 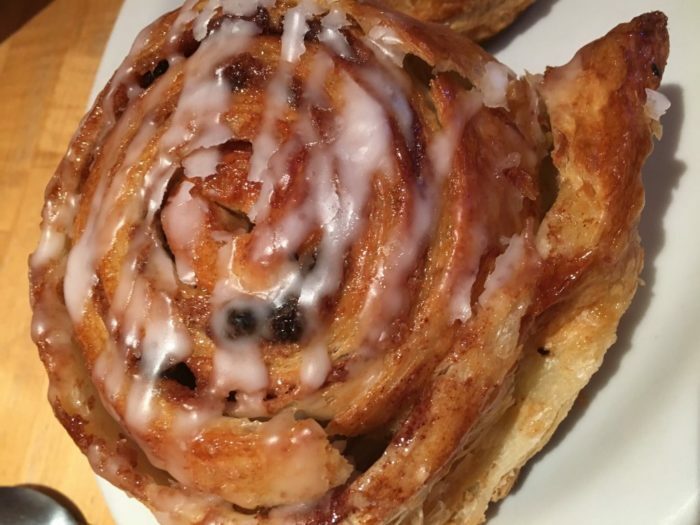 The smell of warm cinnamon, fresh dough and icing fills the air, and you'll be drawn in immediately. 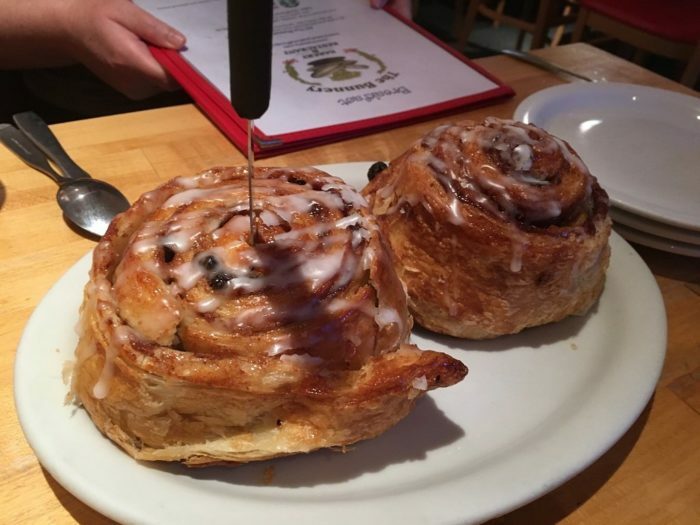 There's nothing quite like a homemade cinnamon roll... and finishing off your breakfast at the Bunnery with a fresh one is the best way to start a day in Jackson Hole. 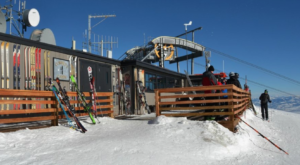 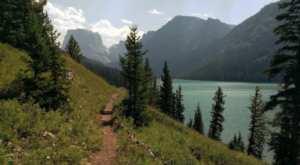 On a nice day, sit outside and enjoy your breakfast and sugary dessert in the refreshing mountain air of the Teton Range. 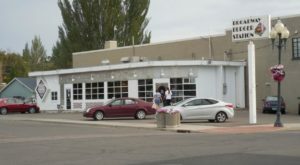 You can find the Bunnery Bakery and Cafe at 130 N Cache St., Jackson, WY 83001. 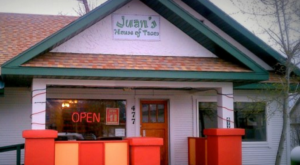 They’re open from 7 a.m. to 3 p.m. every day of the week. 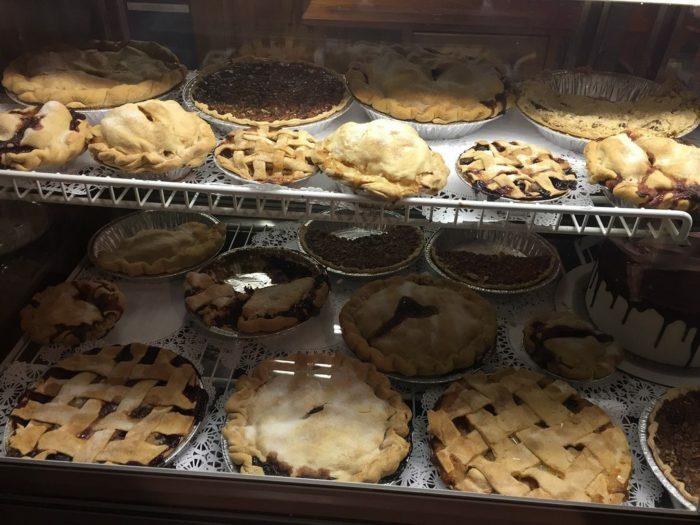 For more spots that will delight your sweet tooth, check out our list of 9 Amazing Wyoming Bakeries That You’re Sure To Love.